Chief Justice of India, R.M. 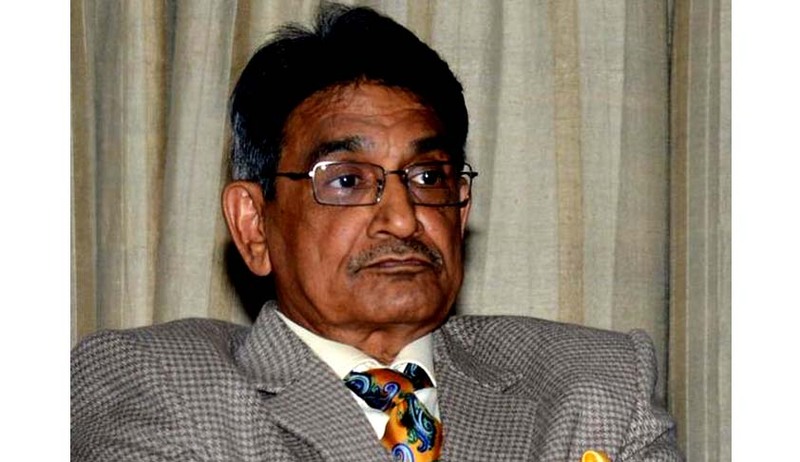 Lodha has criticized the Government for segregating the names of the proposed candidates for elevation, without his “knowledge and consent”, at a function organized to bid farewell to Justice BS Chauhan, who retired today. The Chief Justice has chosen the farewell occasion to reassure the Indian Public that the independence of Judiciary is not compromised, and he has even threatened that if such a situation arises, he would not continue in office even for a second. On Gopal’s appointment, CJI made has hinted that it was well within the domain of Collegium, which he leads, to reassert on the executive with its proposal, but had to drop it in the light of withdrawal by Gopal Subramanium himself. While referring to Gopal’s letter, he expressed his displeasure over making it public. This segregation was also criticized by Gopal Subramanium himself, in an interview to CNN IBN. Subramanium had written to CJI Lodha complaining about violation of protocol by segregating names of the recommended candidates. Read the Live Law story here.